2018 has been a game changer for the Russian language services market. This year’s Translation Forum Russia, held in Yekaterinburg, highlighted major shifts in the buyer and seller landscape, and in technology. The conference gathered 435 participants from 23 different countries, including more than 60 people from the enterprise buyer cohort, looking to invest in localization. 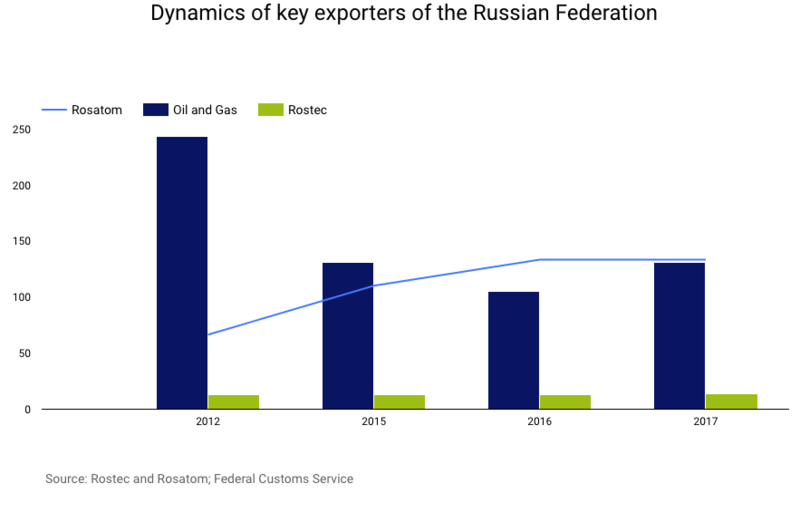 In Russia, the main export focus has shifted to nuclear energy technology. Rosatom State Nuclear Energy Corporation has built an impressive international portfolio of power plant construction projects. Its volume has doubled in the last 5 years from USD 66 billion to USD 133 billion. With projects under construction in Turkey, India, Central European states, Finland, Egypt, and Belarus, Rosatom needs to adapt technical documentation worth millions of words. Engineering and software services, as well as know-hows developed in this sector, are waiting to be deployed, which will generate a unique demand for translation. On the contrary, the importance of Russia’s primary translation vertical, oil & gas technical translations, is falling down. Russia’s revenue from exporting these commodities has seen a 45 percent decrease over 5 years, and the trade war between Russia and the US is causing some investment projects to freeze. Defense hardware translations remain a prominent sector. The military exports agency, Rostec, has shown a 4 percent increase of the International revenue. The Russian translation vendor landscape used to be about 5 – 10 competitors roughly of the same size. But in 2018, two key players have gained an enormous lead over the others. In the Nordics, Semantix aggregated the leading LSPs via Buy and Build strategy, and in France, Technicis has done the same. The ABBYY LS and Traktat merger was a step in the same direction in Russia. At the TFR-2018, the new merged brand AWATERA was presented to the public for the first time. 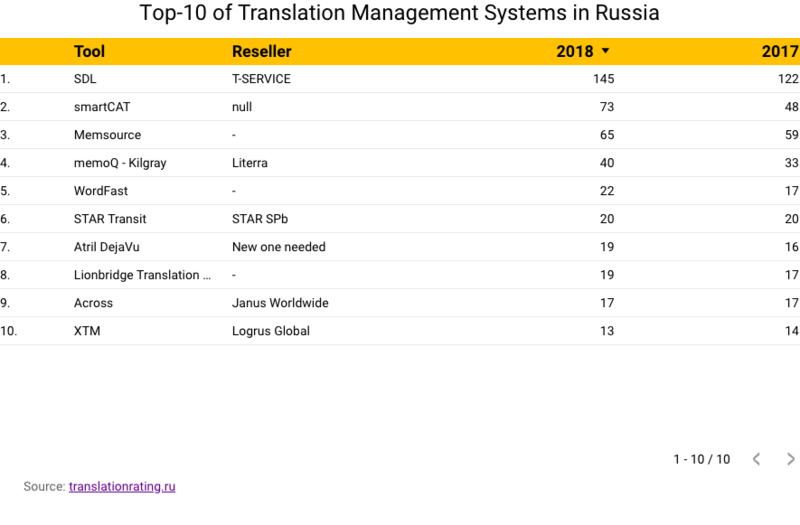 Now that the two leading Russian companies – Awatera and Janus WW – are on a mission to become global Multi-Language Vendors (MLVs), they are launching proprietary technology platforms to enter the ranks of the most tech-savvy providers. Both companies have unveiled platform capabilities (“Perevedem.ru” and “Janus Express”) and unique “connectors” to the popular Russian CMS Bitrix. None of the commercial language technology providers have similar connectors. Yandex, the largest search engine in Russia, has tangibly improved the machine translation output quality from English into Russian. In February of last year, Yandex created a machine learning department and hired ML expert, Mikhail Bilenko of Microsoft. 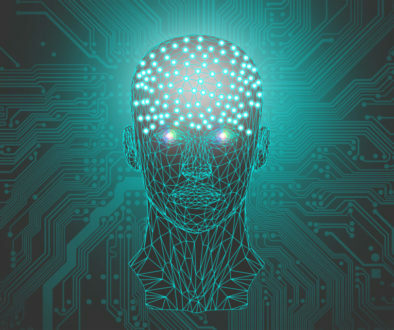 The company went on to develop their neural MT capabilities. The strategy paid off – according to the Inten.to quarterly estimates, *LEPOR scores for news translation have improved by 12 percent – twice the average improvement for Russia this year. Yandex has launched their own Cloud in September and will now provide MT in the same way as Amazon WS, Microsoft Azure, and Google. In addition to Yandex, Amazon Translate made a huge improvement this year. 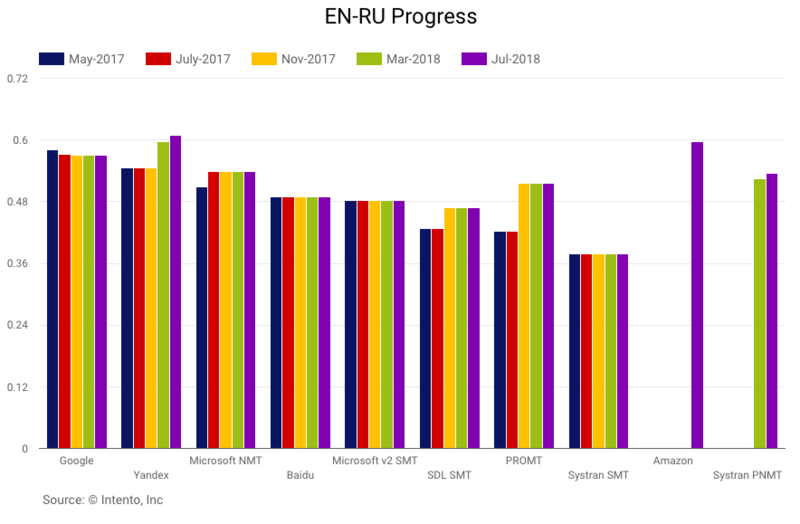 Launched as recently as February 2018, it attained the same LEPOR scores as the leaders in the field that have been working on EN-RU for ages. Besides Yandex, PROMT is another promising Russian MT player. It provides hybrid RBMT, SMT, and DeepHybrid MT output. As a cross-platform, it is capable of supporting more than 20 languages with a total of 80+ language pairs. The Russian TMS market is experiencing a renaissance, demonstrating record sales for SDL and Smartcat. The regional reseller of SDL technology, T-Service, has reported a “record year” in revenues which, according to our estimates, could be in the range of USD 2 million or more. Smartcat overtook Memsource in the Russian market this year in the number of LSPs using their TMS. Memsource was originally strong in Russia, with most of their initial clients coming from the region. But since then, the tool moved to other market niches, and can no longer maintain its presence against Smartcat, which has signed on important industry players such as Logrus IT, and TLS. The ability to process payments to freelancers that have no business registration is a key differentiator for SC in Russia, where self-employment is not as established as in the EU. With a USD 7 million June funding round from Matrix Partners, Smartcat is bound to continue to grow in presence not only in Russia, but in other emerging markets. Other TMS companies are taking notice. 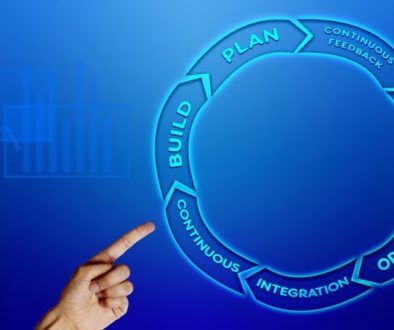 MemoQ signed a reseller contract with Literra, and Across Systems took a similar step with Janus WW. Translation tools and technologies often choose TFR for the premier presentations of their products, so the audience has the opportunity to select the most useful and innovative software products, and localization industry players try to use a similar approach. At the same time, they unveil the capabilities of the local market for themselves, as well as for their clients and partners. Intensive networking opportunities, such as those showcased at TFR, usually develop useful international and cross-cultural relations, which should be further nurtured and transformed to the actual benefit of the business. With all this vivid international communication, some organizations still exist that are afraid of the “Russian bias”, and/or of the country’s overall instability. Those who are ready to look closely, however, may easily see that in Russia, production offices are cheaper, prices for services (for example, translation) are lower than in Europe, and the overall quality of personnel offers a competitive edge. The owner of one of the major Asian localization agencies mentioned that had he known sooner about these new developments, he would have outplayed the policy of international expansion and development of his company – but it’s not too late. In today’s fast-paced consumer-driven environment, many foreign companies and brands still want to target Russia. 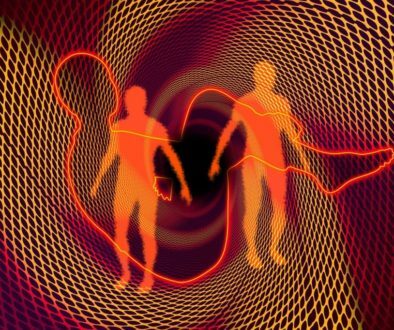 As they reach out for a closer look at this market, they will immediately discover its many benefits. Consider the possibility of opening up a company office in Russia. Not only will it pay for itself within a short period of time, it will also provide sustained growth for your business – and we will be here to help guide you along the way.